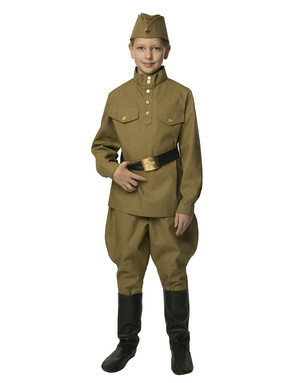 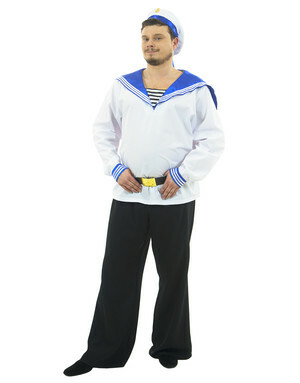 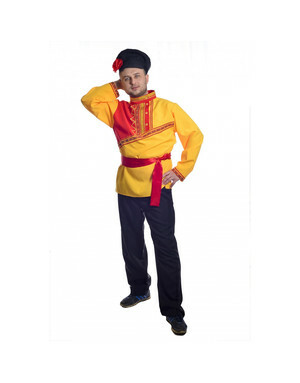 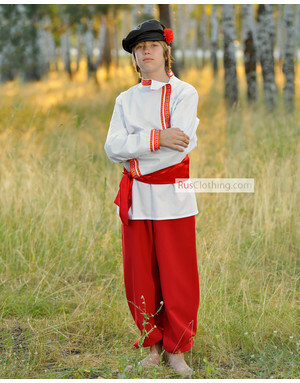 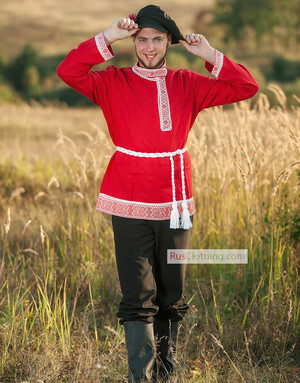 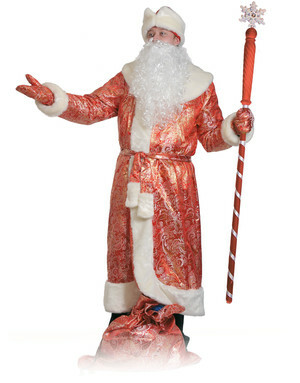 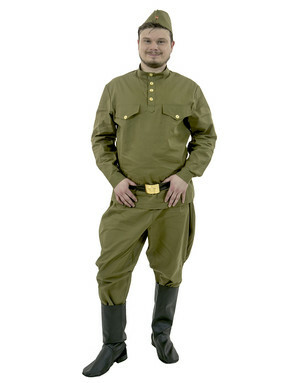 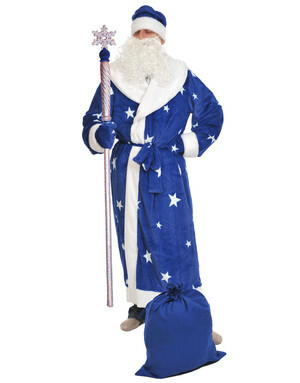 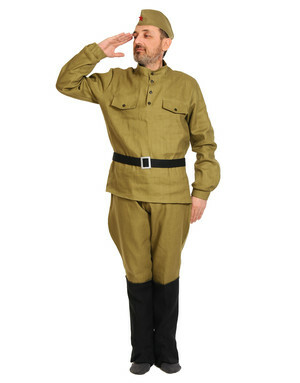 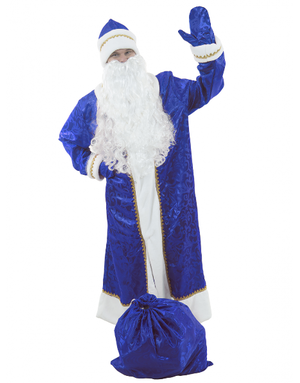 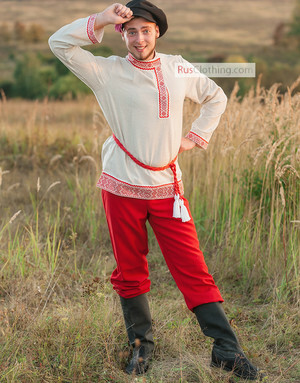 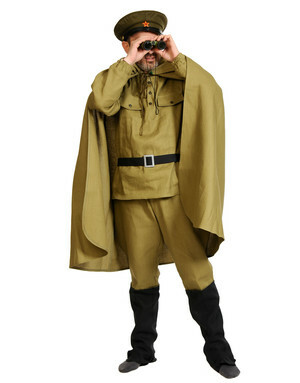 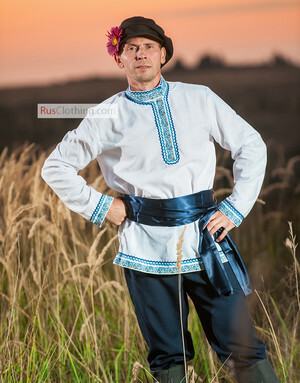 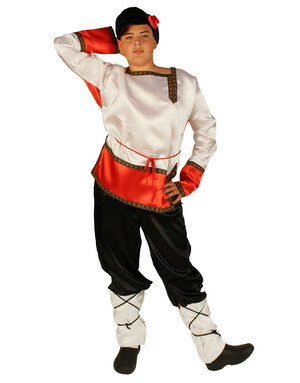 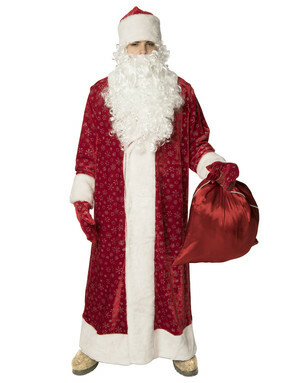 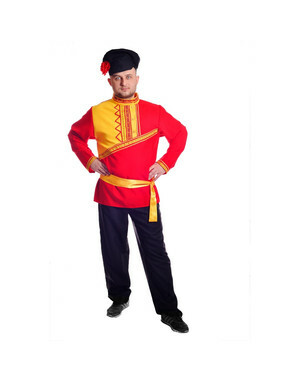 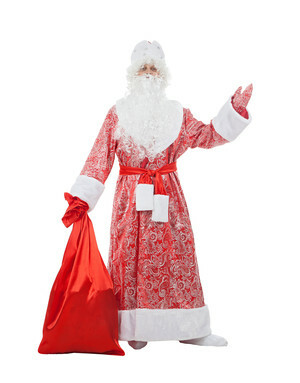 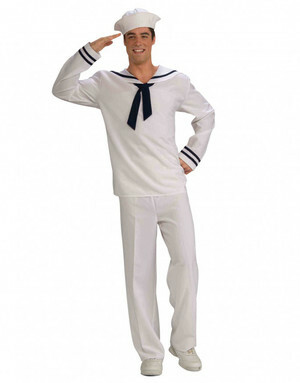 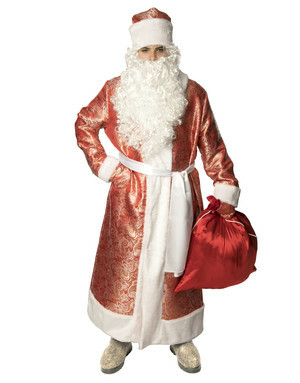 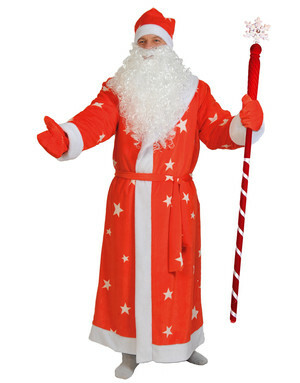 If just a Russian shirt is not enough for you, browse this category to find authentic Russian costumes for special occasions, Ded Moroz outfits for Christmas Parties and amazing Ukrainian costumes that are great for shows, musicals, Culture days or folk festivals. 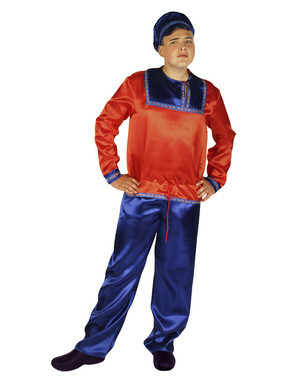 We do our best to offer new ethnics designs and bright Russian clothing at attractive prices. 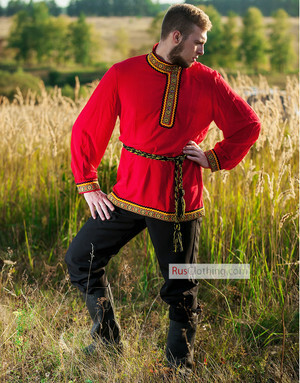 Most of our folk wear is custom made, we can offer you any size and any height, just do not hesitate to ask.